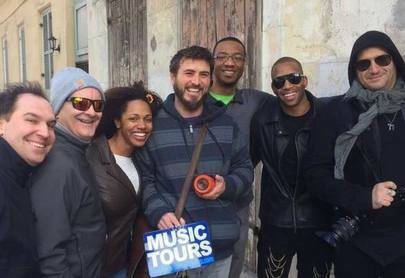 Learn more about the cultures, traditions, and history of New Orleans by scheduling a one­-of­-a-kind tour during your next visit. 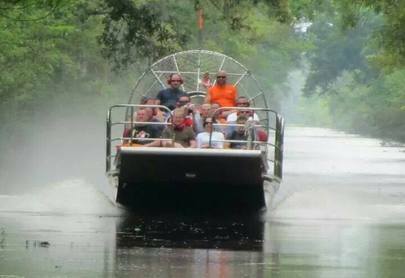 Discover native wildlife and cypress canopies on a swamp tour. 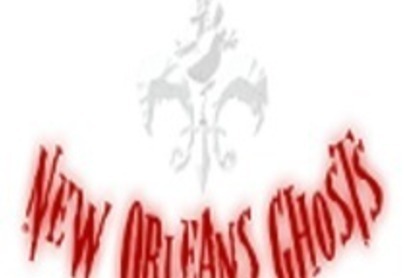 See the Mississippi from a whole new angle with a riverboat tour. 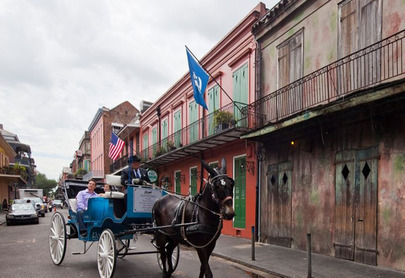 Delight your senses with a New Orleans culinary tour, or learn about New Orleans’ unique building styles with a plantation tour. 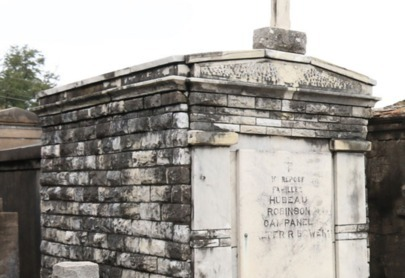 See Voodoo queen Marie Laveau’s grave with a New Orleans cemetery tour, or explore the city from new heights and angles with a city sightseeing bus tour. 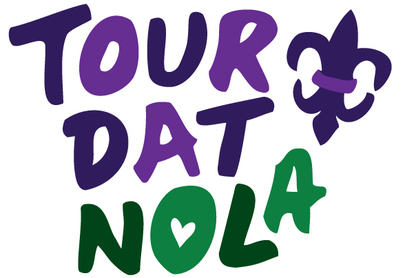 Whatever you are craving to learn, there is a New Orleans tour to satiate your appetite for knowledge! 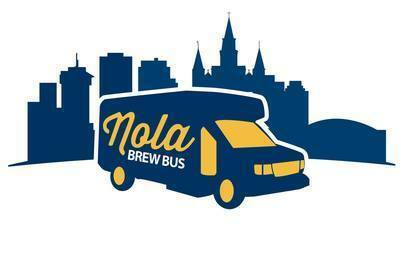 Many New Orleans tours are great for folks of all ages.